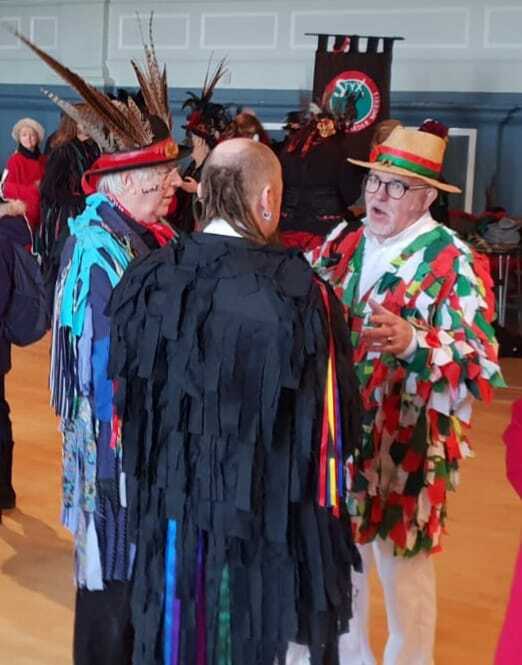 Unfortunately the Gloucestershire Morris Men couldn’t join us this year. Actually, several of them did, travelling incognito with Happenstance, Miserden and Stroud Morris. Such is the crazy mixed-up world of the morris.